Get ready for the electrifying biography of Nikola Tesla--part creative genius, part mad scientist, and 100% innovator. When Nikola Tesla arrived in the United States in 1884, he didn't have much money, but he did have a letter of introduction to renowned inventor Thomas Edison. The working relationship between the two men was short lived, though, and the two scientist-inventors became harsh competitors. One of the most influential scientists of all time, Nikola Tesla is celebrated for his experiments in electricity, X-rays, remote controls, and wireless communications. 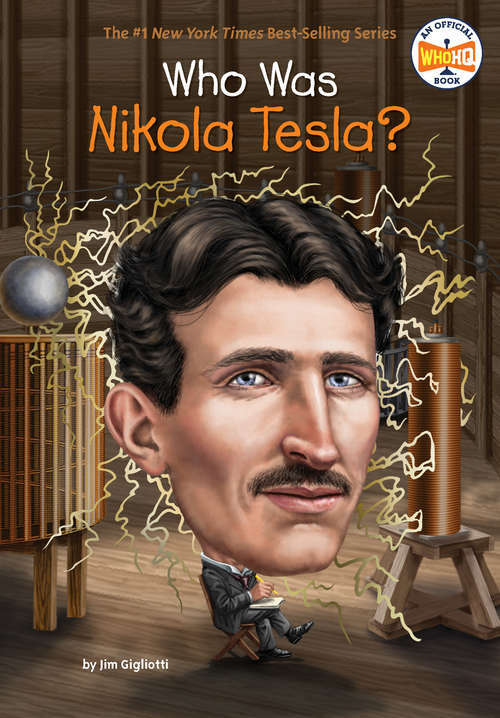 His invention of the Tesla coil was instrumental in the development of radio technology.